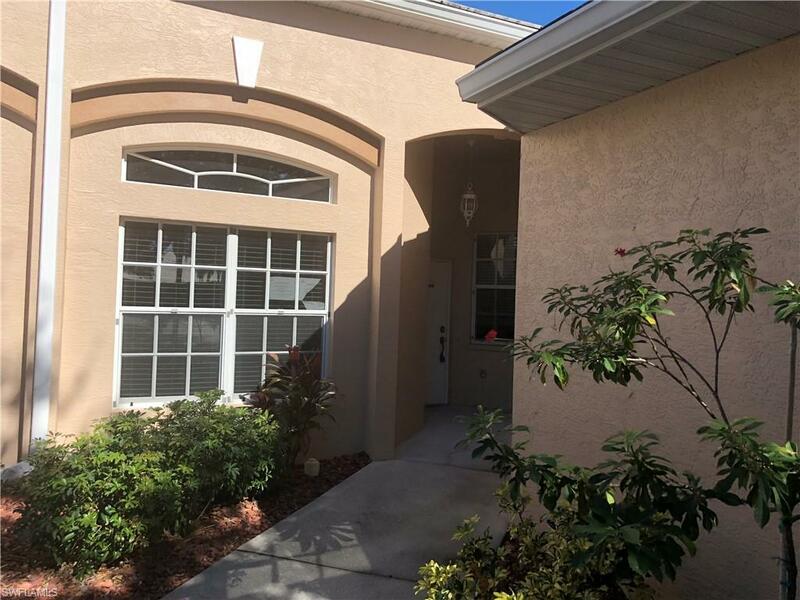 Come See This Beautiful 2 Bed, 2 Bath Villa! 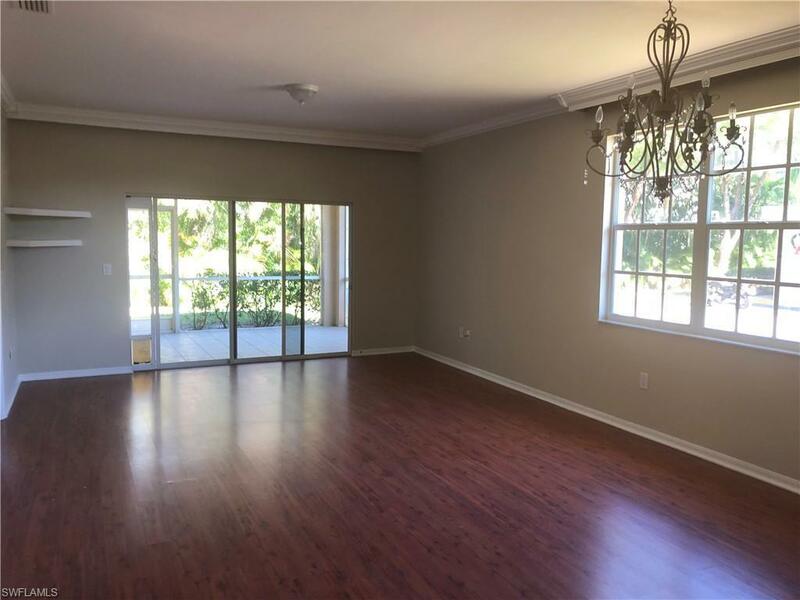 The Freshly Painted Interior Invites You In As You Walk Along The Beautiful Laminate Flooring. 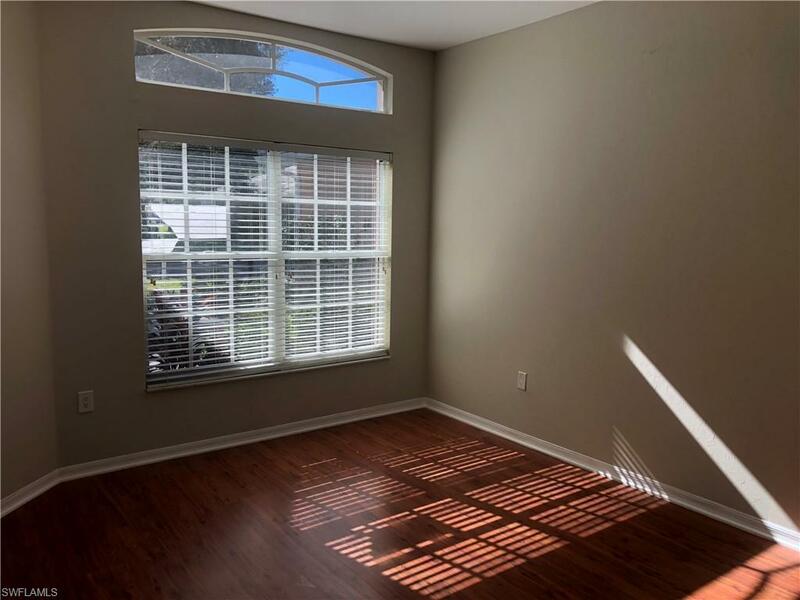 Natural Light Shines Through This Unit Making It Enjoyable Year Round. The Incredible Split Bedroom Floor Plan Allows For Privacy From Guests, While Still Maintaining An Inviting Flow. The Kitchen Features New Stainless Steel Appliances (Minus Refrigerator) and Also Includes A Nice Eating Nook. Attached 2 Car Garage Is Perfect For Parking And Storage Alike. Don't Miss Your Opportunity To Own Your Piece Of Paradise, Schedule Your Showing Today! 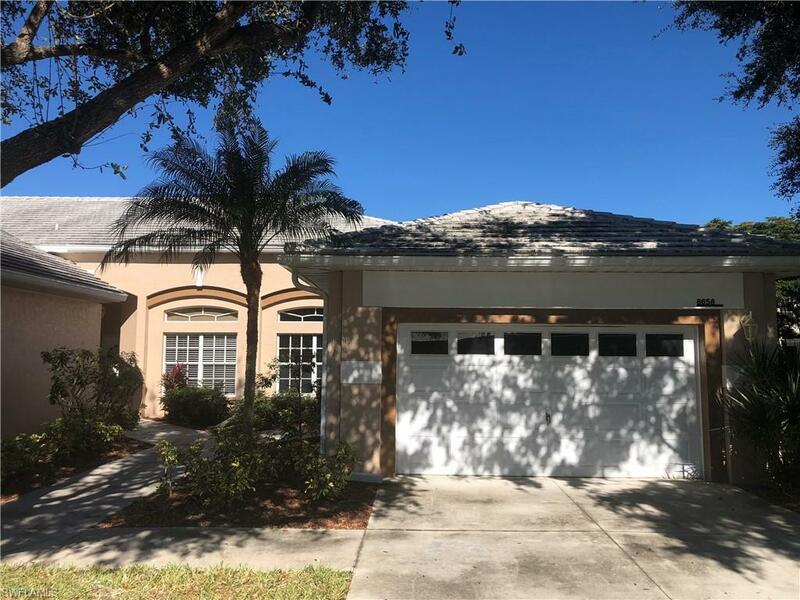 Listing courtesy of Marc Joseph of Marc Joseph Realty.